$6.95 Flat Rate Shipping on Any Order! 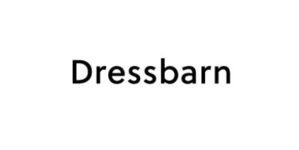 Dressbarn is a women&apos;s clothing retailer that focuses on providing women great clothing for a great value. By providing styles ranging from casual to formal in sizes 2-24, dressbarn&apos;s goal is to dress women for life.